The switch, which sees the German manufacturer move into a period property, allows the firm to better serve its existing national client base, as well expand its operations across the region. Nestled between Nottingham and Derby, the new offices in Sandiacre will be a crucial component as the firm looks to add to its stellar customer base, which includes renowned brands such as Rolls Royce, Bentley and Magellan Aerospace. 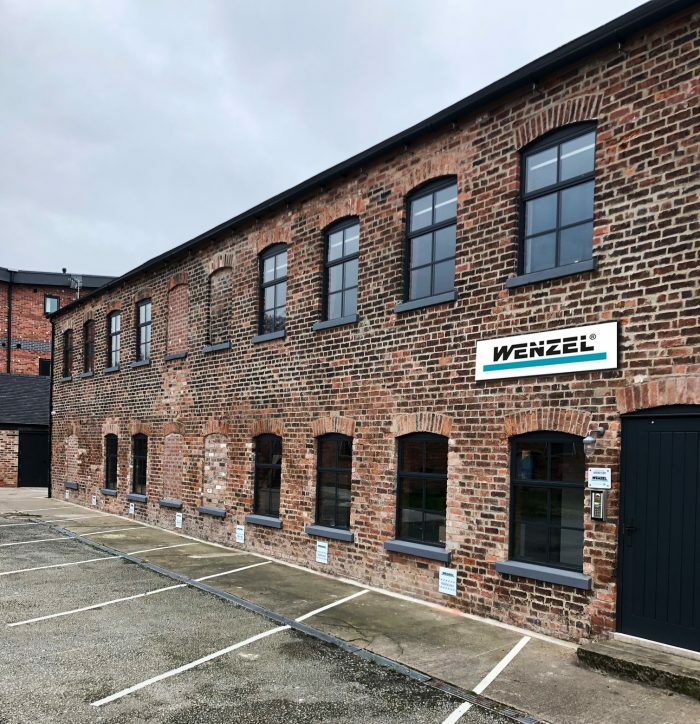 Wenzel Metrology provides accurate measurement equipment across a wide variety of industries, including automotive, aerospace, power generation and medical technology. Its machines, which have an install base of more than 10,000 worldwide, are used to provide highly accurate measurements of specialist equipment, including aero engines, car bodies and medical joints. Commenting on the move, Steve Hughes, managing director of Wenzel Metrology UK, said: “It’s great to be here in the East Midlands. The new location opens up a wealth of opportunity not only in terms of our existing clients but also for expanding our operations across the country with our top engineering talent.